Penthouse Unit. 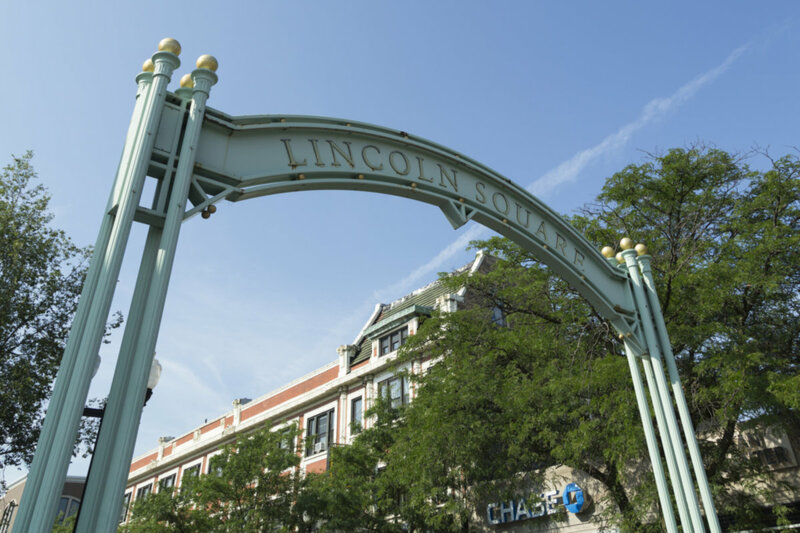 Lincoln Square! 24ft wide 3bd 2bths, 8.4 ft windows with west sunfilled exposure, massive large outdoor spaces, attached heated indoor parking with bicycle room, elevator, 3blks to Metra, 2 blocks to Brown Line, 1blk to Winnemac Park, 4 blocks to Andersonville and 4 blocks to Lincoln Square. Quiet tree lined street. New Mariano's currently under construction. 10 ft ceilings! 4845 N Damen Avenue #PHNOR Chicago, Illinois 60625 is a condo property, which sold for $575,000. 4845 N Damen Avenue #PHNOR has 3 bedroom(s) and 2 bath(s). Want to learn more about 4845 N Damen Avenue #PHNOR Chicago, Illinois 60625? Contact an @properties agent to request more info.